Bulldog Theatre's going to Provincials...! John Barsby's Bulldog Theatre hasn't added a story. "Those Bulldog Theatre kids have done it, again!" For the second time in three years, the students of John Barsby Community School's Bulldog Theatre have been selected to perform at the Provincial Theatre Festival in New Westminster, BC. With this great honour comes great expense! We have just over a month to raise $5000 to cover the hotel and transportation costs of representing the North Island zone at Provincials. 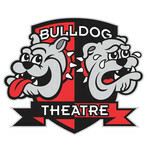 April 24th, 25th , and 26th, the students will be presenting the Bulldog Theatre Showcase at Chandler Hall, featuring the festival winning play, along with a comedy by the grade 11 class, a student film, live music and a silent auction. This crowdsourcing page was set up to be an online effort to compliment the kids effort on-stage. If you live out of town, but want to show your support we would appreciate any amount. 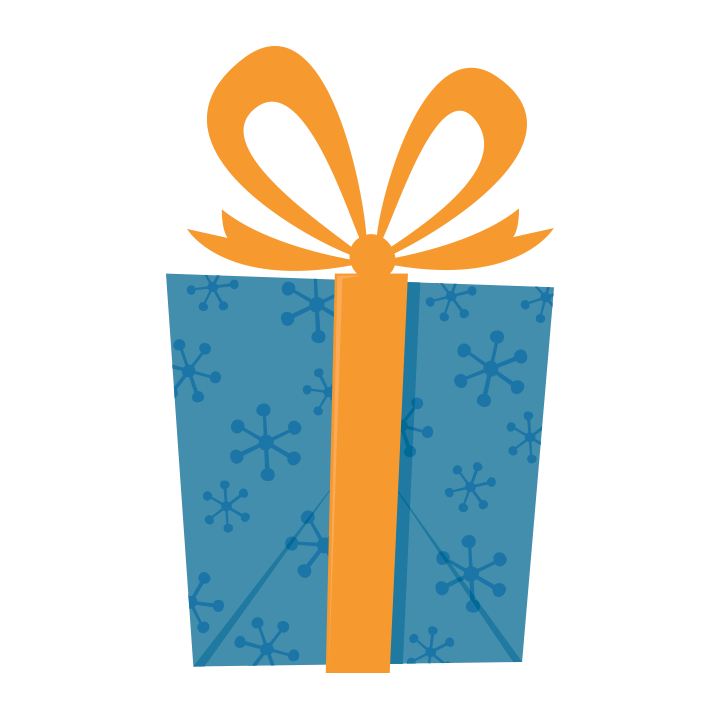 If you live in town, and are one of our regular supporters, be sure to check out the perks of giving online available to our real time audiences. ......and best of all, help some great kids who have worked really hard reach the next level. A small donation from caring individuals will make a real difference for our students. Thanks for considering us. John Barsby's Bulldog Theatre hasn't posted any updates yet. If you are able to help us online with a donation of $5 or more, you will enjoy dessert on the house when you attend the Bulldog Theatre Showcase. Join the 1%...by donating $50, you will recognized as 1% of our goal by having your name place in our 1% Wall, which will be prominently displayed at the Bulldog Theatre Showcase. Donors at the $100 level will be identified with a corporate or personal banner at the box office, and a verbal thank you during the audience welcome. John Barsby's Bulldog Theatre is managing the funds for this campaign.